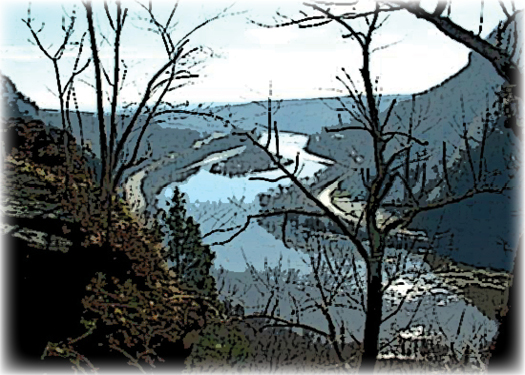 Delaware Water Gap National Recreation Area: An Exceptional Poconos Experience! The Delaware Water Gap National Recreation Area is a gem in the crown of the Poconos Mountain region. This national park includes some 40 miles of the Middle Delaware National Scenic and Recreational River that is simply begging to be explored. The park is comprised of 67,000 acres of forested mountains, river valleys, and fertile floodplains. If you love the sights and sounds of tumbling water, rhododendron ravines, and hemlock forests, you simply need to explore this park.